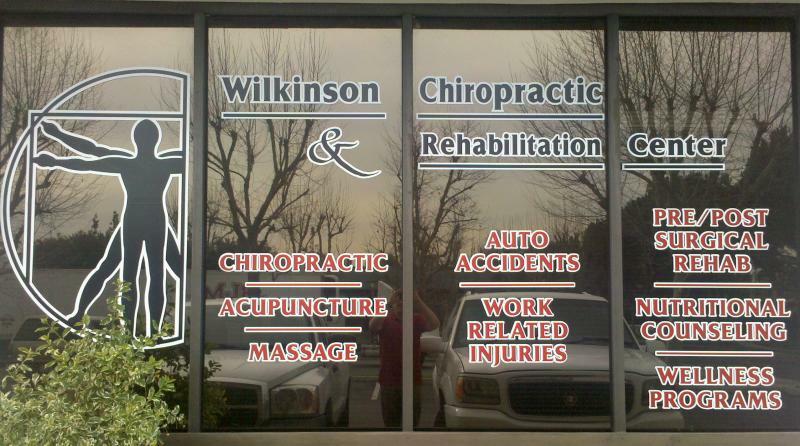 The Doctors and staff of Wilkinson Chiropractic & Rehabilitation Center have provided Chiropractic care to residents in the Brea and surrounding cities for the last 20 years. We continue providing our patients with effective Chiropractic treatment, including flexion/distraction for disc reduction and currently provide other services such as Acupuncture, physical therapy, pre- and post-surgical rehabilitation, nutritional support, massage therapy, and physical fitness program options. Copyright 2009 Wilkinson Chiropractic & Rehabilitation Center. All rights reserved.